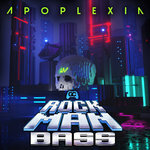 A year after the first volume, fourteen GameChops producers collaborated to release a brand new volume of Smooth McGroove remixes! 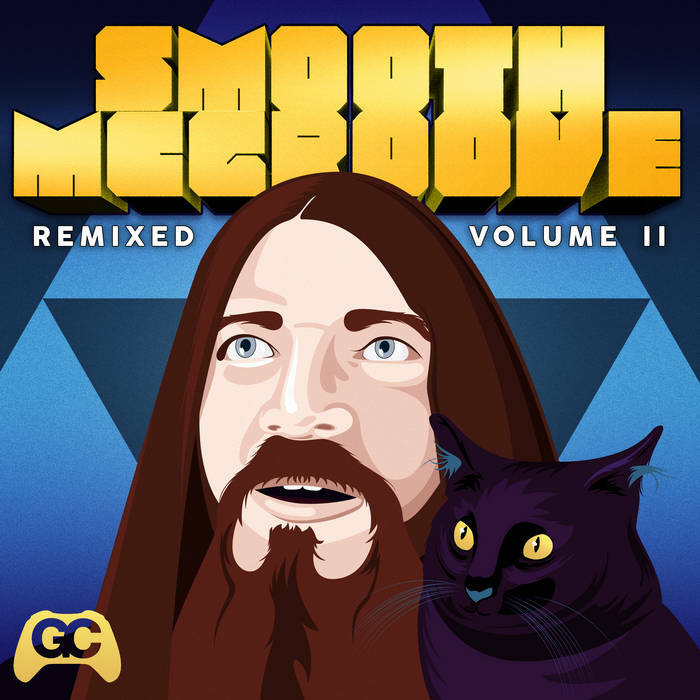 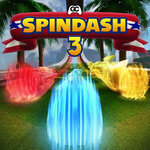 Smooth McGroove Remixed 2 is the 14 track licensed remix follow-up to Smooth McGroove Remixed, featuring the vocals of Smooth McGroove. 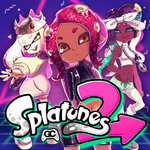 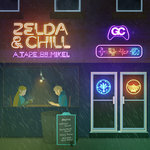 The album features remixes of songs from Undertale, Castlevania, Pokemon Red and Blue, Mega Man 2 and more.